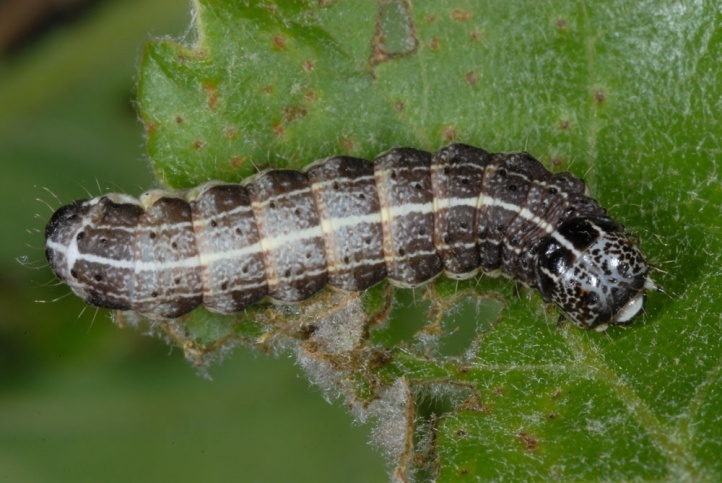 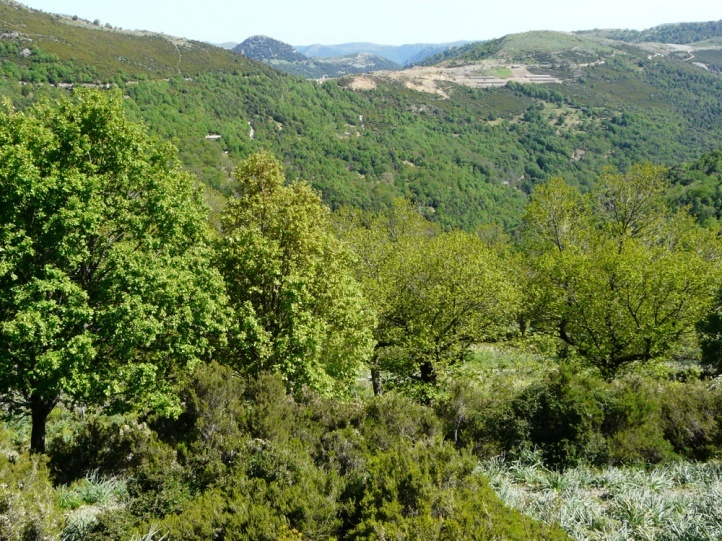 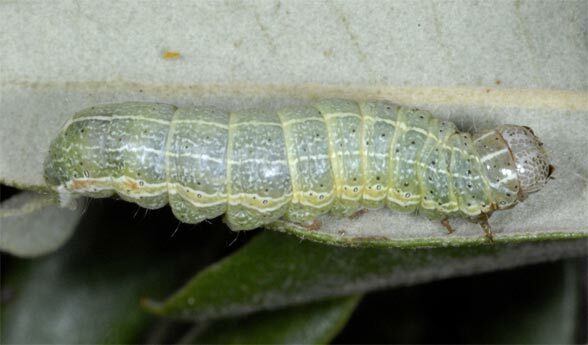 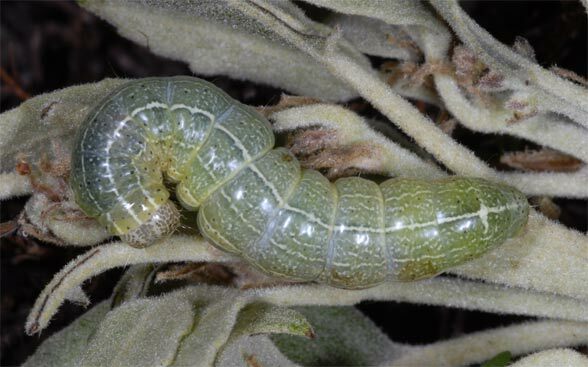 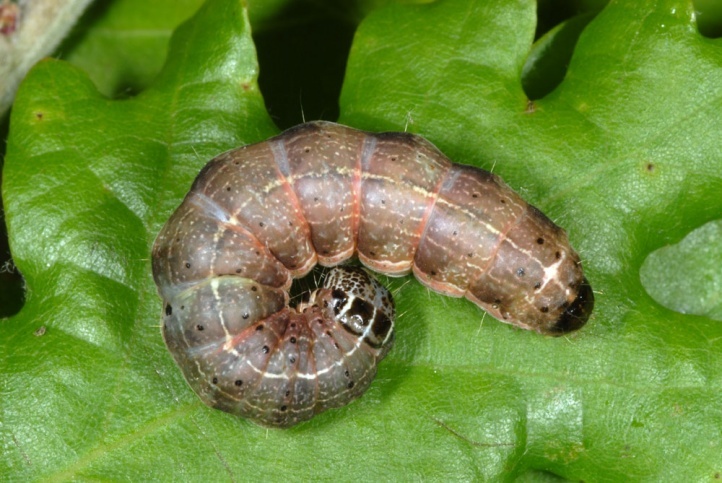 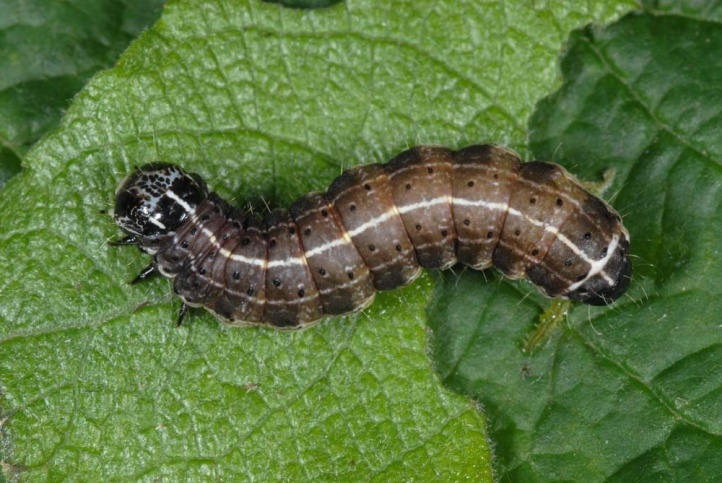 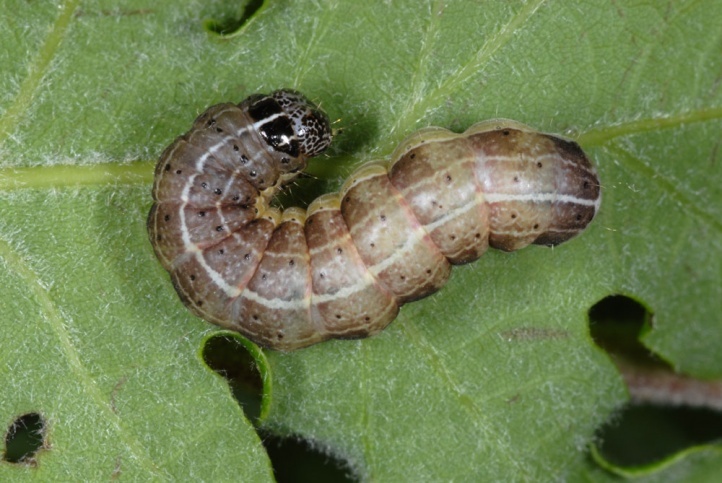 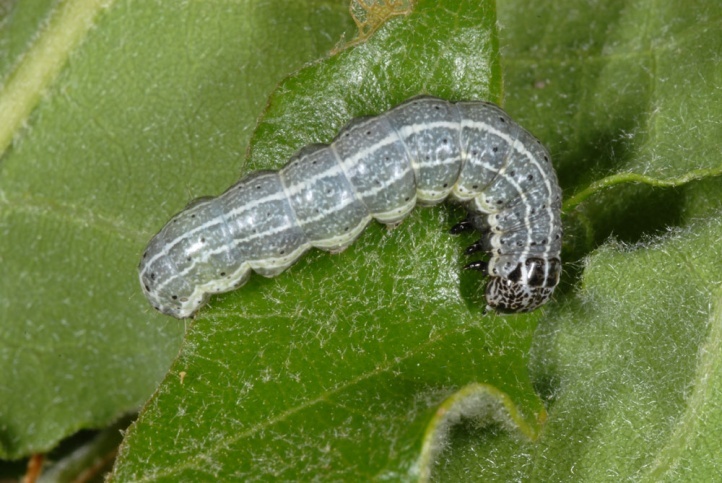 The larvae mostly feed on Quercus species, besides also on other deciduous woods. 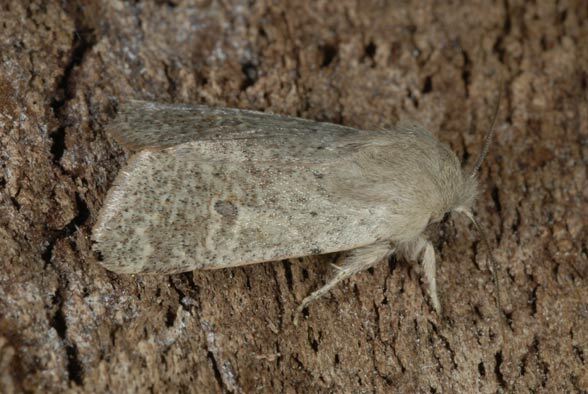 Orthosia cruda inhabits oak-rich forests, parks, and other woody locations. 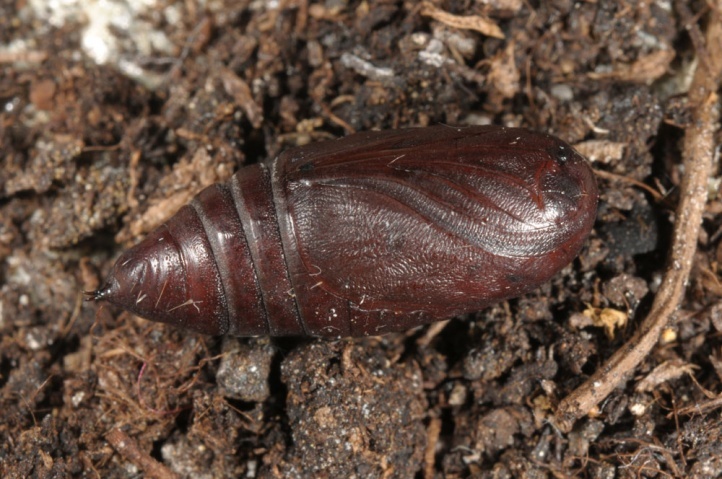 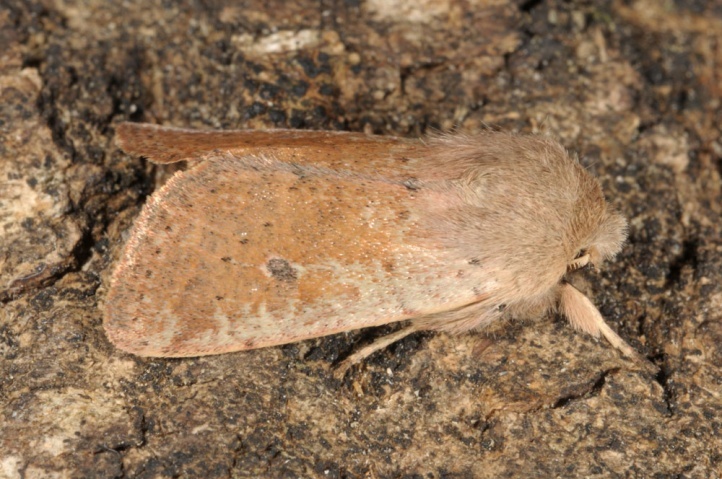 The adults overwinter in the pupal skin and emerge in March or April. 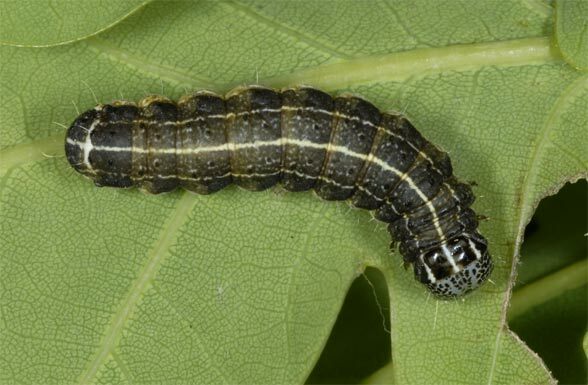 The caterpillars occur in a brown and a green version. 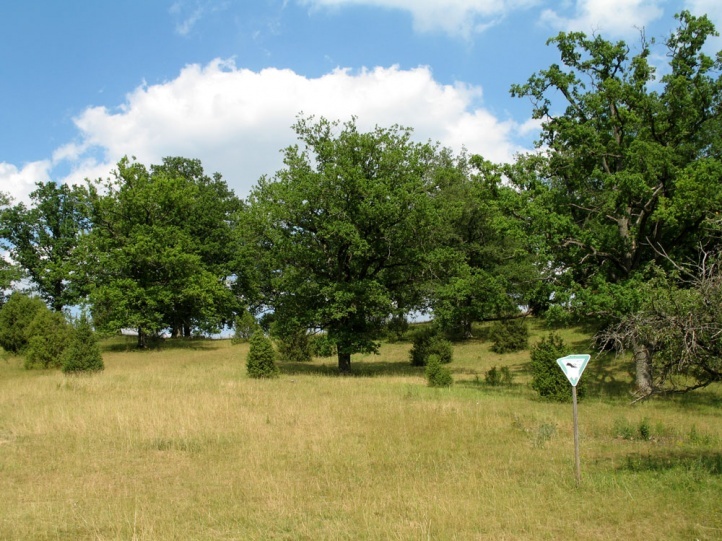 I tapped them in May and June from oaks. 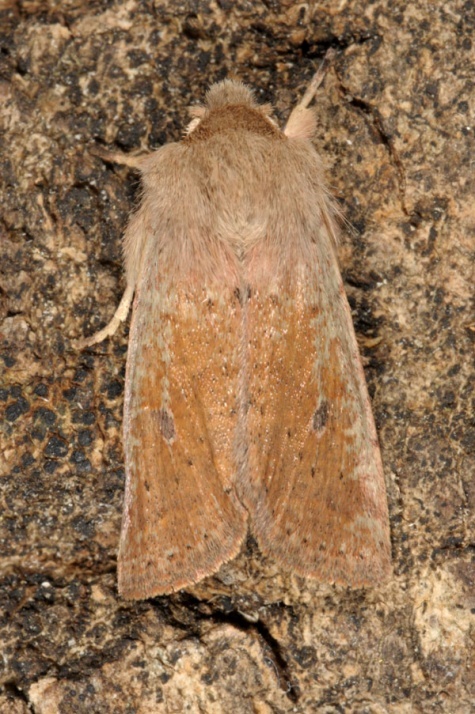 Orthosia cruda is widespread, but loses many habitats due to the decline of oaks in Central Europe. 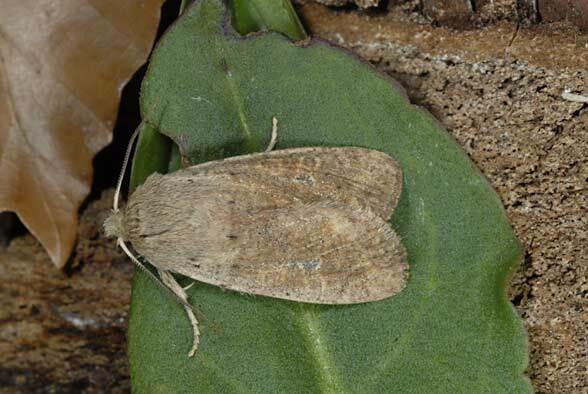 Orthosia cruda is distributed from the Iberian Peninsula to West Asia.